Do you value what’s in your garage? 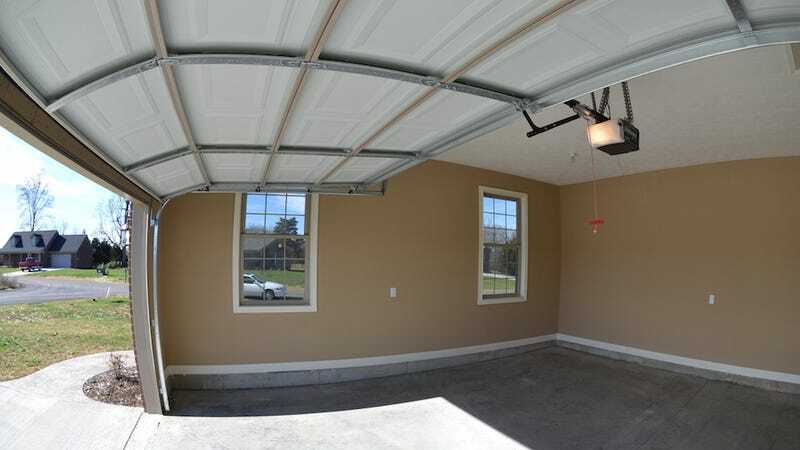 Then you’d better make sure your garage door opener uses a secure wireless system, because it is frightfully easy to hack the more basic ones. Security researcher Samy Kamkar just proved as much when he turned an old Mattel toy into a scary universal garage door opener. The toy in question is the discontinued IM Me, a little pocket computer that let kids chat with nearby friends. With just an open source piece of hardware and a cheap antenna, Kamkar hacked the small device so that it could crack the code of any fixed code garage door system. These are the ones that use the same code every time you press the button to open your garage door. So-called rolling code systems generate a new code every time but are also vulnerable. That is a bad scenario! But you can protect yourself and your family by paying closer attention to the security of your garage and your home. (The above video offers some details on how.) With any luck, news of this attack will prompt the companies that make garage door openers to up their game. Because there are valuable things in your garage—not to mention to rest of your home.